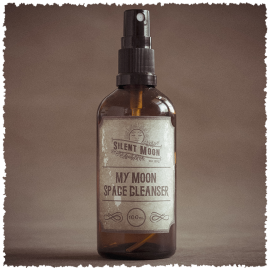 MoonShadow Space Cleanser has been created to assist those taking the ‘Super Blue Blood Moon’ elixir and ‘MoonShadow elixir’. 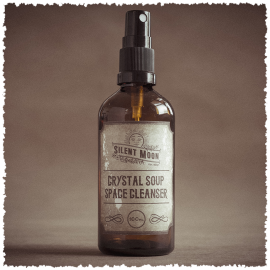 A powerful space cleanser to support your external environment. 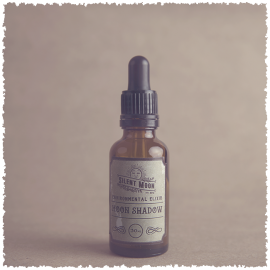 As MoonShadow was created during a February with NO Full Moon, then across into March which encompasses two Full Moon’s. This is not just a space cleanser that encourages the clearing of deep shadow from your environment. It also gives you the ability to go externally deeper with your life journey. This also brings with it a sense of peace, calm and self protection to your environment. You feel empowered enough to do this and to stand your own ground. This isn’t to say emotions won’t come but you will be more aware of why and much more stable in them. 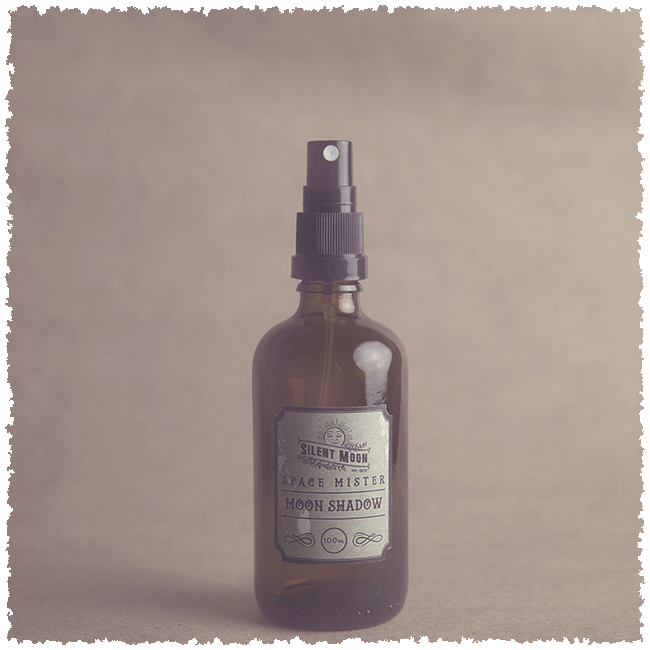 The MoonShadow space cleanser encapsulates the energy of all of this. Embracing that deeper now lighter daily life. The more I do this work the harder it becomes to put the experience of the elixirs and space cleansers into words. The effects often feel wordless and very much beyond this body and mind. Pure Water enhanced by MoonLite, Energy of February no full moon into March two full moons over three nights. 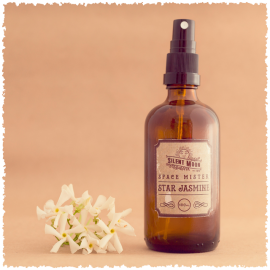 Pure essential oils to soothe the darkness: Basil, Clary Sage, Frankincense, Lavender, Neroli, Sandalwood, Ylang Ylang. . Made by MoonLite. 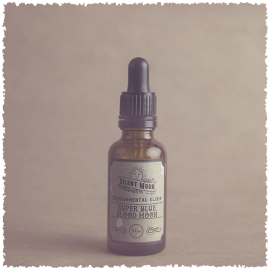 Environmental space cleansers support external change and help us to grow on the deepest of levels. 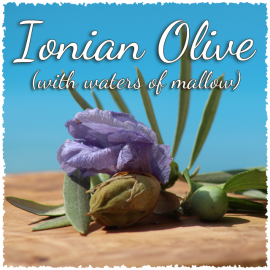 They are created during specific times of the month when an elemental shift is taking place.